Right now a mobile payment system is kind of like a pair of Crocs in the mid-2000s: everyone has to have one and it isn't clear why. Of course Google Wallet has been around for years, but now that Apple Pay (and Samsung Pay, and apparently everyone is paying everything) is around Google needs something a little more competitive, perhaps using those newly-acquired Softcard assets. We've known about Android Pay, a new mobile payment API, for a few weeks. Google's SVP of Android, Chrome, and Google Apps spoke briefly on Android Pay at Mobile World Congress, officially confirming the service. We are doing it in a way in which anybody else can build a payments service on top of Android. So, in places like China and Africa we hope that people will use Android Pay to build innovative services. Hey, we said it was brief. 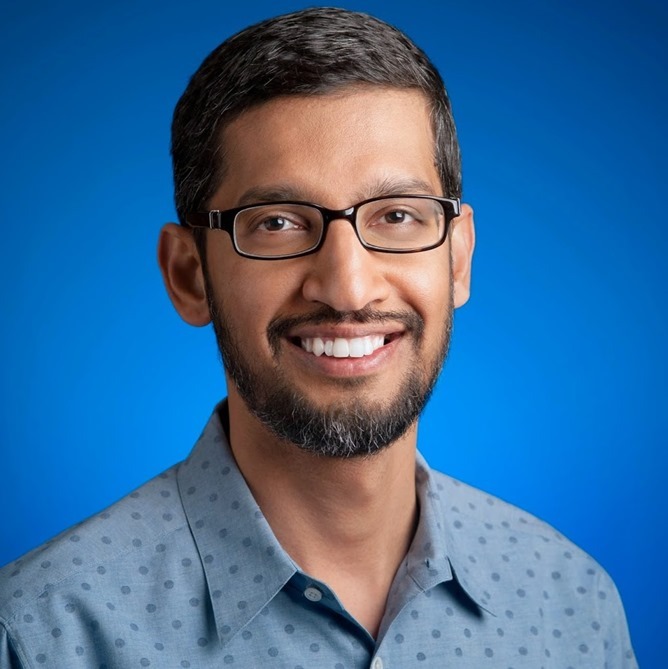 Pichai also confirmed that Google Wallet, the existing and somewhat proprietary system that's limited to the United States for NFC-based retail purchases, will continue as a separate project. The information available on Android Pay implies a system that allows third-party apps to take advantage of Host Card Emulation and NFC, but with much easier access for outside services. Whatever Google decides to do, it needs to act quickly: Apple Pay has become a force to be reckoned with through sheer user numbers, and up-and-comers have interesting solutions, like Samsung's new system that works with conventional magnetic card readers.